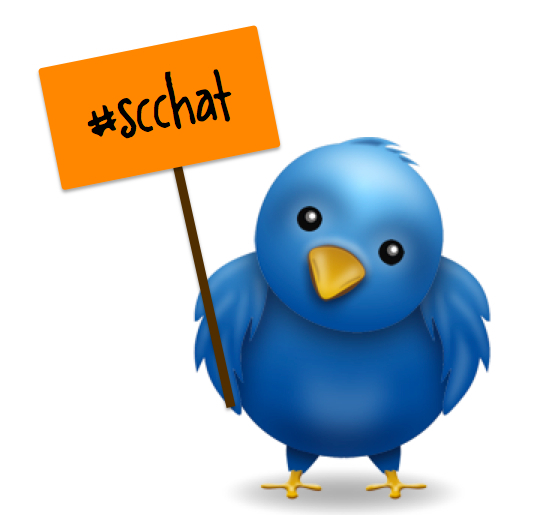 The next School Counselor Tweet Chat is on Tuesday, August 6, 2013 at 8pm EST. The topic of the chat this month is Supervising School Counseling Interns. The #scchat will be moderated by Jeff Reams (@CounselingGeek), high school counselor and author of The Counseling Geek blog. We will be chatting about tips, ideas, and resources for supervisors of school counseling interns. Next month we are hosting a chat Making the Most of Your School Counseling Internship moderated by Carli Segal (@carlicounsels) that will focus more on the tips, ideas, and resources for school counseling interns.